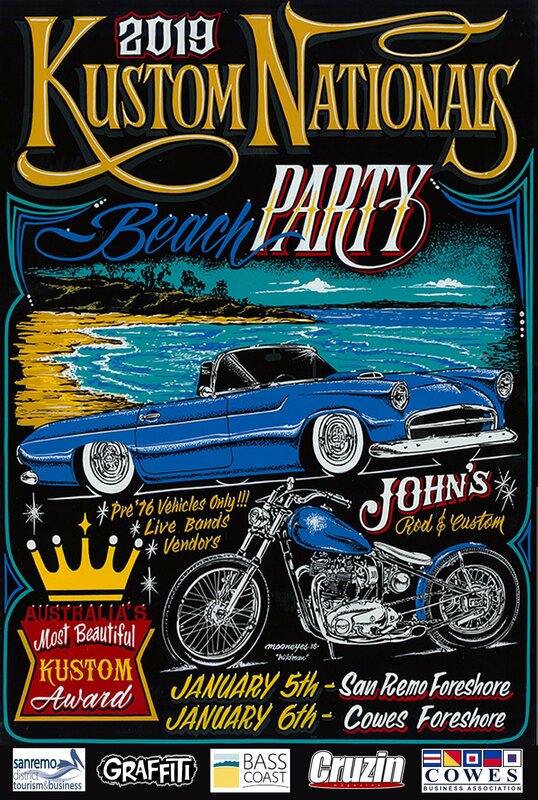 We just heard back from the Bass Coast Shire & The Kustom Nationals Beach Party is a GO!! 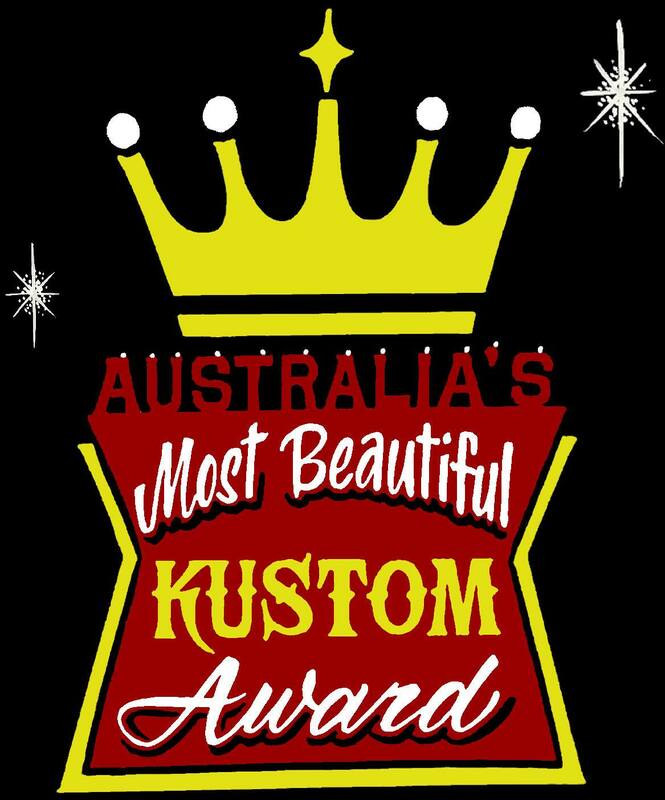 The Kustom Nationals is the Holy Grail of the kustom car movement in Australia, when once a year the stage is set for all lovers of modified vehicles to come together to witness the latest offerings of the kustom car kulture, from mildly kustomized cruisers to krazy kustoms! The Kustom Nationals is the means to help you express your view of automotive art, with representatives from top national and international magazines as well as auto related television shows present to broadcast our kustom lifestyle to the world! 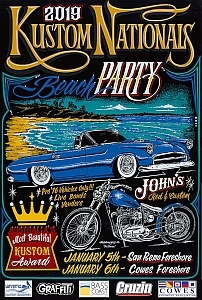 Beach Partys... Rockabilly Festival...... 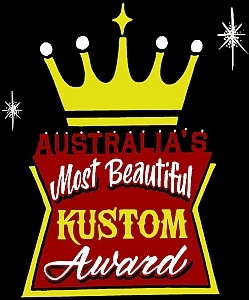 Hot Rod & Lifestyle Traders... Kustoms... Hot Rods... Classics... Mini Rods... Lowrider Bikes... Flamethrowers.... Cruisin’... it doesn’t get much better than this! So what are ya waiting for!!! Keep posted for more info.